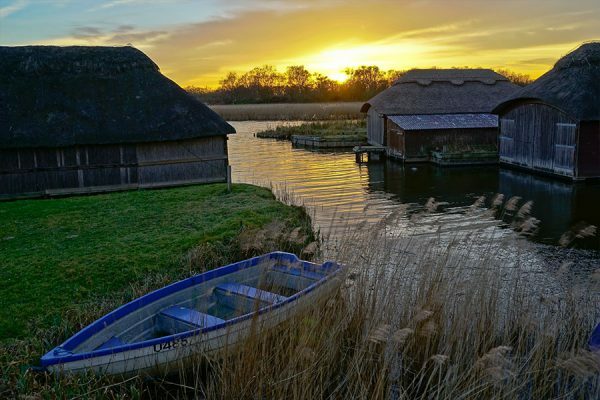 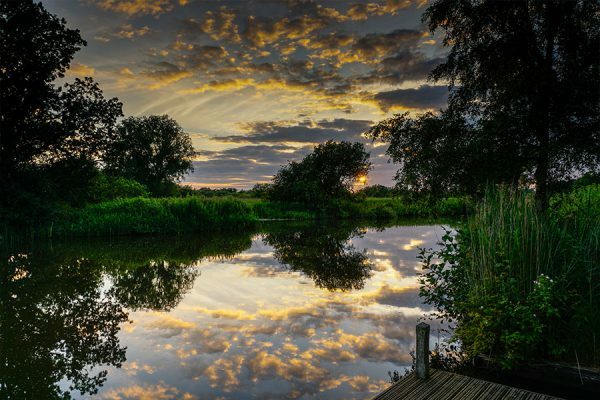 The Norfolk Broad is Britain’s largest protected wetland, with the status of a national park and home to some of the rarest plants and animals in the UK. 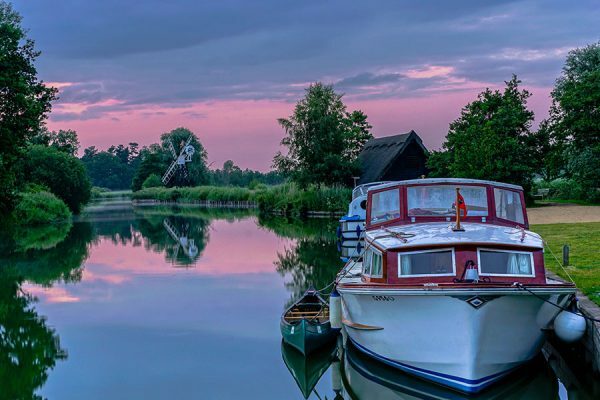 Made up of 43 separate Broads and six rivers they are connected by over 200km of lock-free navigable waterways. 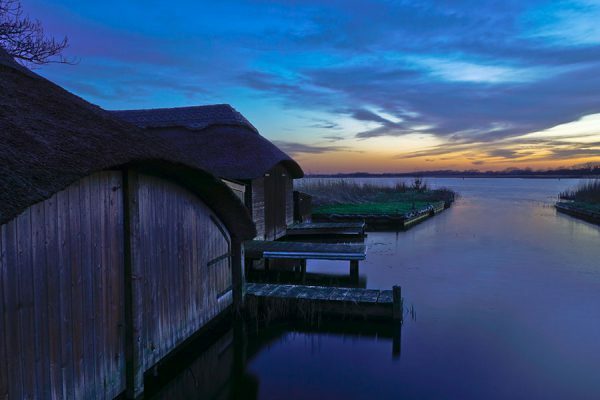 Its beautiful wild expanse of shallow lakes, woodland, fens and grazing marshes are a natural wonder waiting to be discovered. 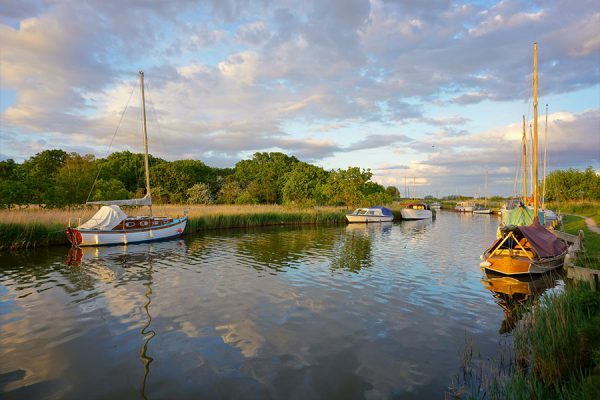 Visit: www.broads-authority.gov.uk for more information on the best way to navigate your way around.